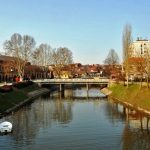 Vukovar, the hero town, lies deep in the golden fields of Slavonia region. As the city suffered tremendous damage during the War for independence, today it stands as a living monument to the war. 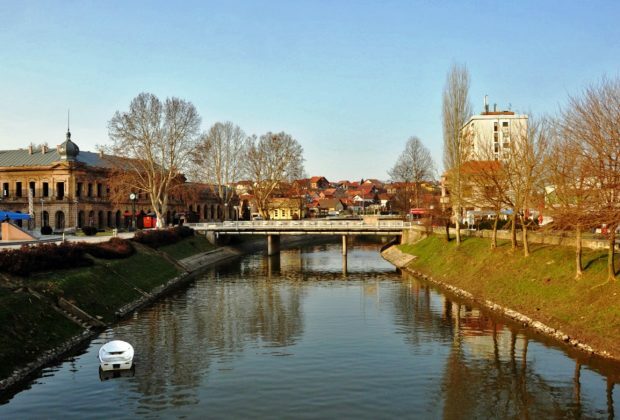 Vukovar boasts a long history of settlement. Today Vukovar is a symbol of resistance, invincibility, and persistence. There are numerous archaeological sites in the Vukovar area, they date from the Bronze Age and early and late Iron Age and they tell us about the lives of Illyrians and Celts. We will also visit the Homeland War Memorial Centre. 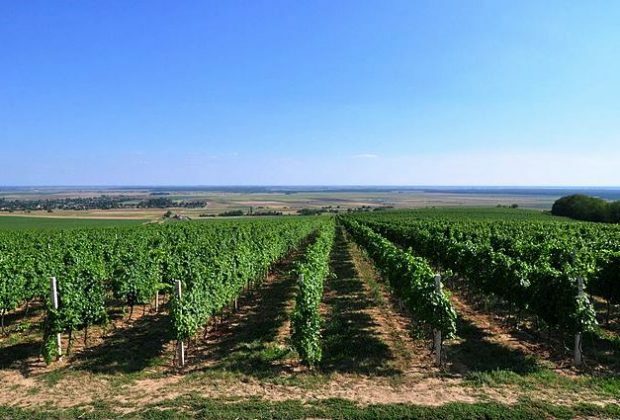 We will also visit the town of Ilok, Croatia’s easternmost town, and rightfully called the champion in wine tourism. 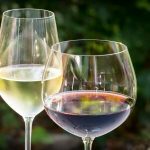 The history of wine producing starts with the Italian family the Odeshalchis who owned the town in the Middle ages, and who commercialized wine growing in Ilok and were among the first in Europe as well. 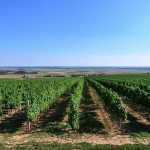 Locals proudly boast that wines from Ilok have been at the English Court since the 19th century and were served at the Coronation of Queen Elizabeth II. 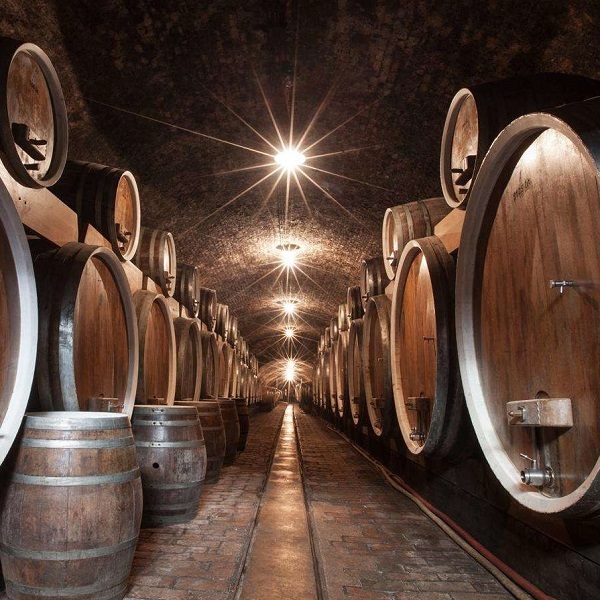 The Old Cellar from Ilok, which is unique in its architectural and technological features, is one of the rare cellars of its kind in Europe. 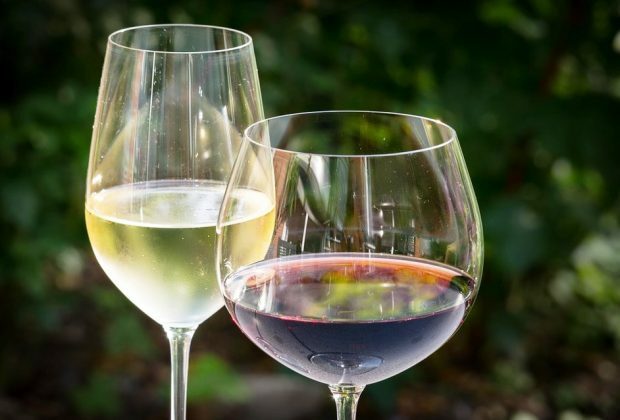 Visiting the cellar, and tasting these exclusive wines, is an unforgettable experience.